I made the image above as one of the pre-cursor bits, today’s Daily Create was to make a birthday card.. I will tip the hat that tomorrow’s is to post an audio birthday greeting to SoundCloud. There are not choreographed organized plans tomorrow, it’s just another day at the station. I did change the programming to be all day, from midnight PST (3 hours form now) to play for 24 hours a random mix of archival ds106 related content… I am way over due on writing up how to do this since we made some changes (another post “coming soon”) (I’ve written that before). But let’s not rely on the pre-programmed stuff. If you are equipped to do live broadcasts, please step in sometime tomorrow (the PROTOCOL is to put out a stream request to twitter with the #ds106radio hash tag, or just try and grab the mic). Share your favorite memory, or just do something like Bryan Jackson and Leslie Lindalle have already done this evening, sing some songs. Tell some jokes. Perform a scene from a movie. Or just talk. 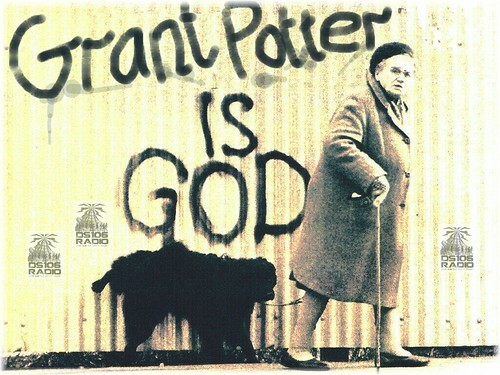 All of the best stuff of ds106 radio is the live stuff. 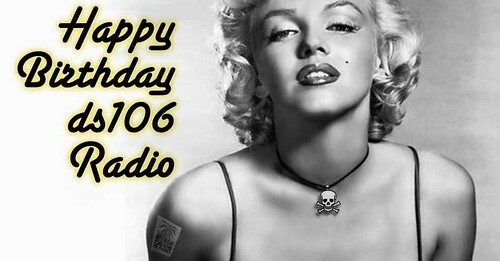 If you want to try broadcasting, we have all the info and coordinates you need at http://bit.ly/ds106radioinfo. Or just tune in and listen- via http://ds106rad.io/listen. 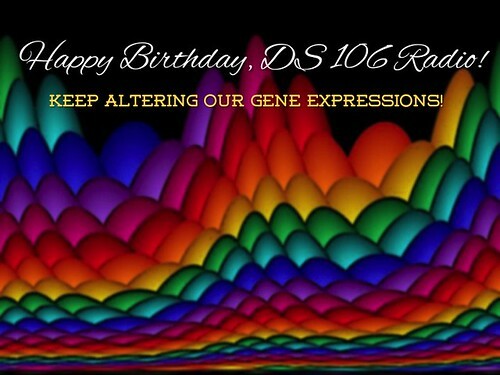 Or tweet a birthday message to #ds106radio and say what you love about it. Or help clean up that open radio document. More on the radio station and hopefully some updates (revive the twitterbot??)…. soon. 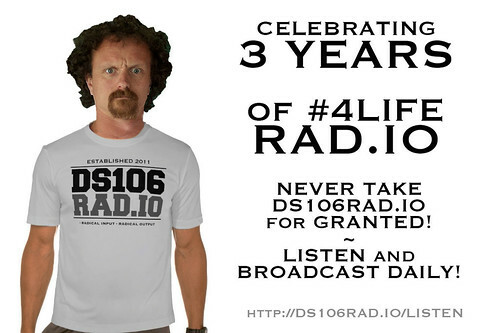 But if you have had any experience, encounter, exposure to ds106 radio in the last 3 years, please give it some love back tomorrow.